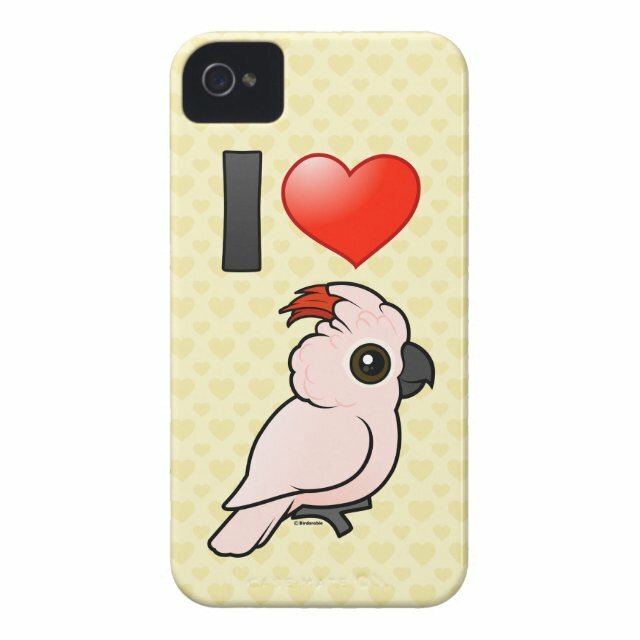 Do you love Moluccan Cockatoos? These beautiful birds are also known as Salmon-crested Cockatoos and are originally from South Moluccas, an island of Indonesia. This design reads "I Love Moluccan Cockatoos" using bold and colorful icons. Cute!! You can customize this gift! Move the design elements around, change the background color or style, add text or images -- make it your own!